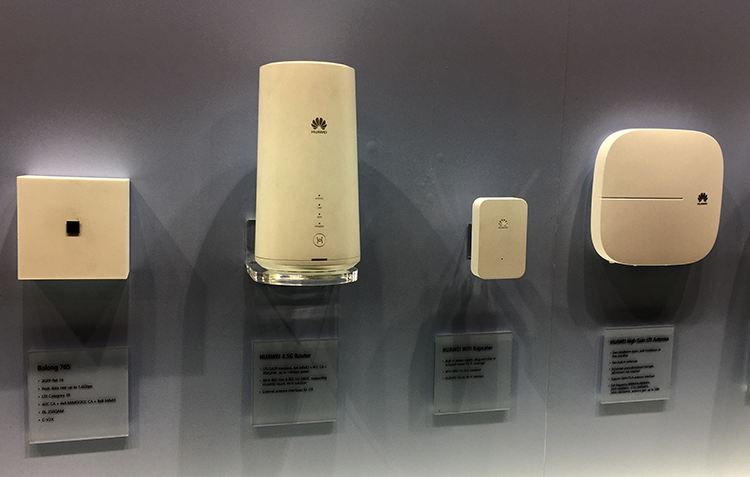 At Mobile World Congress in Barcelona, Huawei introduced the world’s first commercial terminal device supporting 3GPP 5G NR. 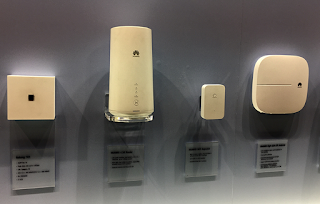 The device uses Huawei’s internally-developed Balong 5G01 chipset, which is compatible with all 5G frequency bands, including sub-6GHz and millimeter wave (MMW). “At Huawei, we’re guided by a vision of an all-connected world, and to achieve that goal, we invest significantly in research and development to understand the ways in which people interact and connect with technology,” said Richard Yu, CEO of Huawei CBG. Huawei Consumer Business Group also unveiled new laptops and tablets: the HUAWEI MateBook X Pro and the HUAWEI MediaPad M5 Series. Mobile money has evolved into the leading payment platform for the digital economy in many emerging markets, according to GSMA. There are now more than 690 million mobile money accounts worldwide, many of which are held by individuals who previously had no access to the traditional banking system. 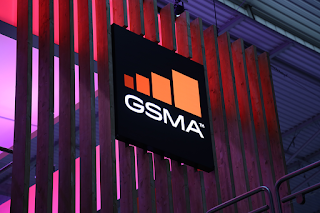 The GSMA's newly published, seventh annual ‘State of the Industry Report on Mobile Money’ the mobile money industry processed transactions worth a billion dollars a day, generating direct revenues of over $2.4 billion. In 2017, for the first time, the growth of the industry was led by South Asia, which had 47% YOY growth and now represents 34% of registered accounts globally. Mobile money is evolving into a sustainable industry and represents an important driver of economic growth in developing markets, particularly through formalizing payments, increasing transparency and boosting GDP. More funds are entering and leaving the mobile money ecosystem in digital form; bulk disbursements, bill payments and bank-to-wallet transactions have been the main drivers. In 2017, nearly 25% of incoming funds were digital, compared to nearly 12% in 2012. Alibaba Cloud launched eight cloud services for European markets. 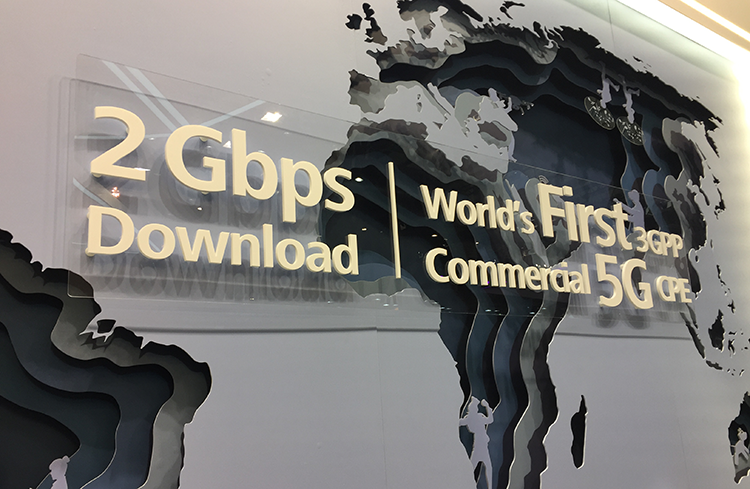 The services, which were introduced at Mobile World Congress in Barcelona, range from big data and artificial intelligence (AI) to infrastructure, security and private cloud solutions. 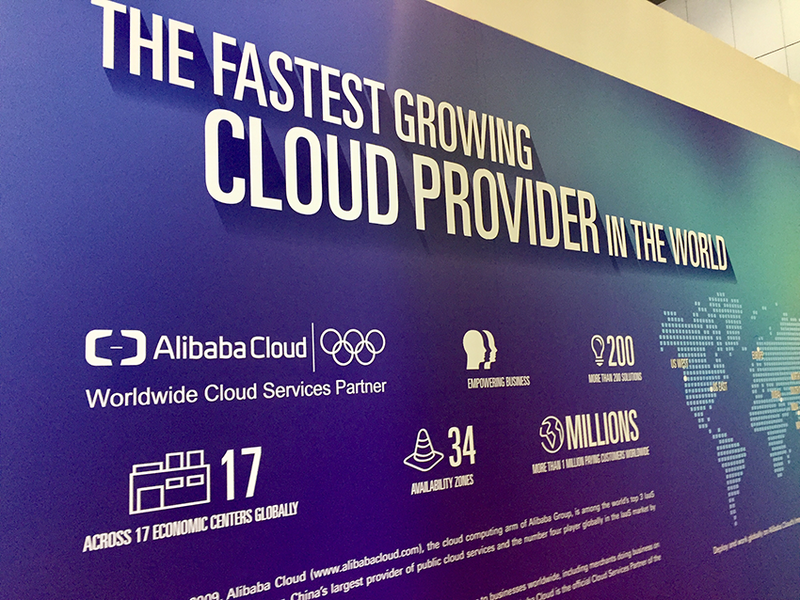 Alibaba Cloud said it is committed to investing in cloud computing services and digital infrastructure in Europe. 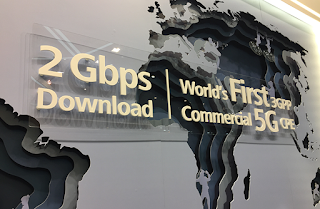 It opened its first availability zone in Frankfurt Germany in November 2016 and recently commenced operation of the second availability zone in the same region. To better serve its customers in Europe, Alibaba Cloud is establishing a technology ecosystem with European partners, such as Vodafone in Germany, the Met Office which is the national meteorological service for the UK, and Station F, an innovation hub in France. 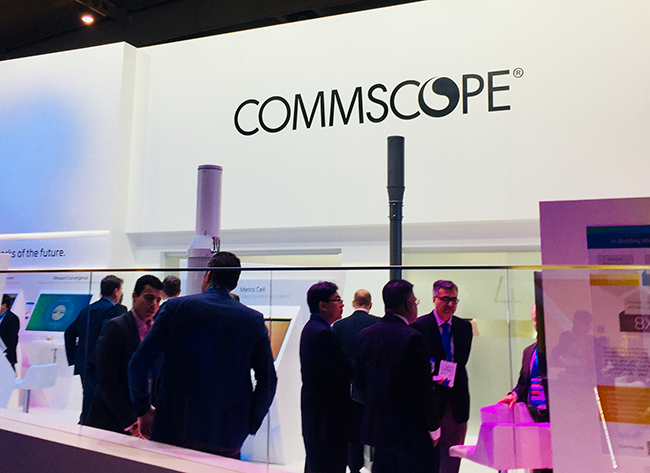 CommScope and Nokia have collaborated to develop a Massive MIMO (multiple input/multiple output) integrated antenna solution that enables network densification in support of mobile data traffic growth and the evolution to 5G. The Massive MIMO beamforming antenna solution consists of a CommScope dual-band, FDD-LTE antenna integrated with two Nokia AirScale radios to deliver 16T16R Massive MIMO in two bands simultaneously. 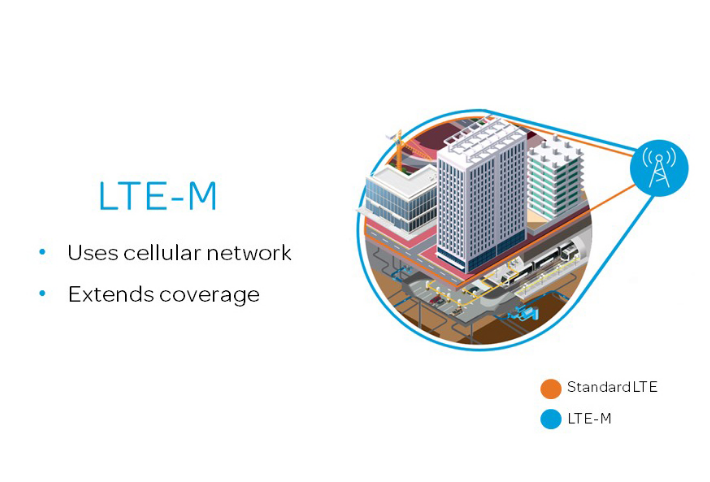 This integrated antenna solution will add capacity in both uplink and downlink and provide coverage enhancement for 4.9G networks. Commercial availability is expected by mid-year. Cisco announced the appointment of Miyuki Suzuki as president for Asia Pacific & Japan. Previously, Suzuki served as president of Cisco Japan. Her new responsibilities include regional revenue growth across 18 markets. She will report to Chris Dedicoat, executive vice president of Worldwide Sales and Field Operations. Suzuki assumes the leadership from Irving Tan, who last month took on the newly created role of senior vice president of Operations and Digital. 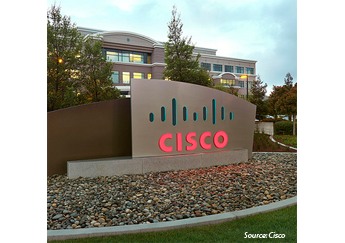 Cisco said recruitment is underway for her successor for President of Cisco Japan and will be announced in due course. 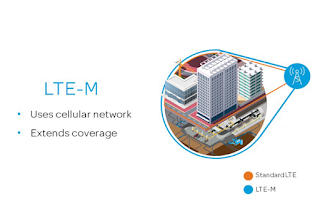 AT&T is delivering LTE-M connectivity to CallPass Tech, which provides location services to car dealers to track or find financed or leased vehicles. Financial companies and car dealers can now use CallPass Tech’s iGotcha GPS Platform on the AT&T LTE-M network to track, find and manage financed or leased vehicles on the road and in challenging areas such as parking garages. CallPass Tech noted that it currently supports more than 600,000 connected devices via the 4,800 finance companies and car dealers who are customers. Palau Telecoms will be extending and augmenting a contract with SES Networks for satellite broadband connectivity. 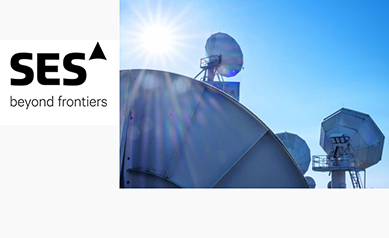 Since 2014, Palau Telecoms has been using SES' medium earth orbit (MEO) connectivity. The contract extension runs until 2020 and increases the amount of medium earth orbit (MEO) connectivity by 150%.